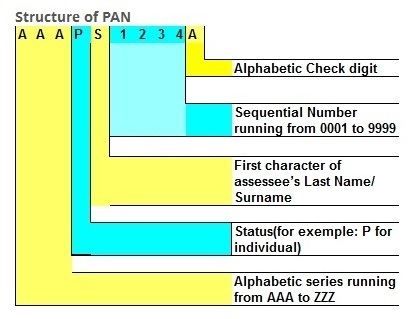 Permanent Account Number under new series: Since a taxpayer can make payment of taxes or have monetary transaction anywhere in India, a unique all India taxpayer identification Number is essential for linking and processing transactions / documents relating to a taxpayer on computers, as also for data matching. Therefore, a new series of Permanent Account Number was devised . Section 139A of the Act was amended w.e.f. 1.7.95 to enable allotment of PAN under new series to persons residing in areas notified by the Board. Applications for allotment of PAN under new series was made mandatory in Delhi, Mumbai and Chennai w.e.f. 1.6.96, and in rest of the country w.e.f. 11.2.98.